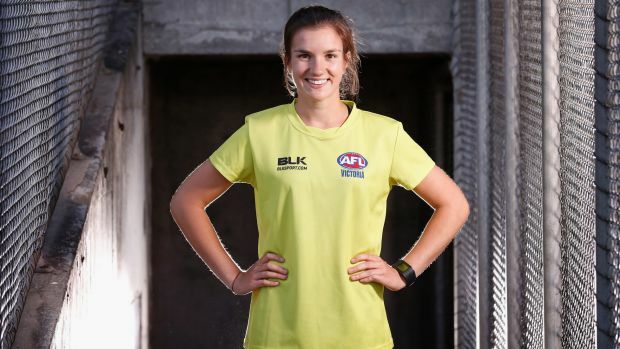 It’s one thing for those of us who are part of the umpiring fraternity to know some backstories involving our colleagues, but it is another thing all together for little things to come to light that we didn’t otherwise know. For example, gone are the days when umpires had to bide their time officiating country football matches before finally making the grade in the city a.k.a Melbourne. Reading some of the stories about long cab and train rides, along with some country folk taking not too kindly to hosting umpires at the local pub were scary but interesting at the same time. While the current and recently retired umpires are those who I know most about, it is those from previous times that interested me most as I read through each chapter in no particular order. From being stranded in the middle of nowhere due to either a mix up with time or the cab driver losing their sense of direction to disagreements regarding appointments, these kinds of stories certainly made for some enthralling reading. 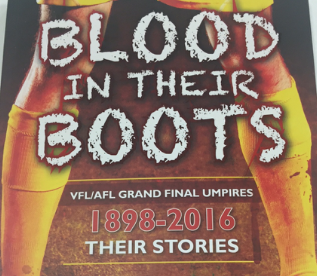 I didn’t have a favourite chapter because each umpire had their own quirks and story to tell, these two factors are the reason why I have thoroughly enjoyed reading the book and working for the AFL Umpiring Department over the last four years. As noted earlier, one major change that I noticed across the book was reading about how so many umpires went through their entire career umpiring only one grade of football. This is much different to how things work these days, with a clearly defined pathway for umpires to progress from lower levels to officiating in an AFL Grand Final. 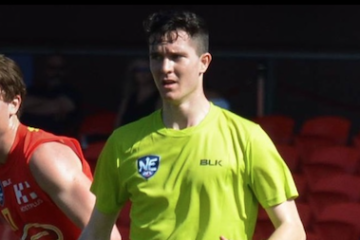 The common traits that made the Grand Final umpires the best was their ability to be good decision makers and the ability to remain calm under pressure because during a Grand Final the scrutiny that officials receive is huge, having the ability to block out all the noise along with any negative feedback from over the fence is also very important. If you are an umpire yourself or simply just love our great game, do yourself a favour and grab a copy of this book that contains so many great anecdotes. *Ben Carbonaro is a journalist currently working for the AFLUD in the property department.